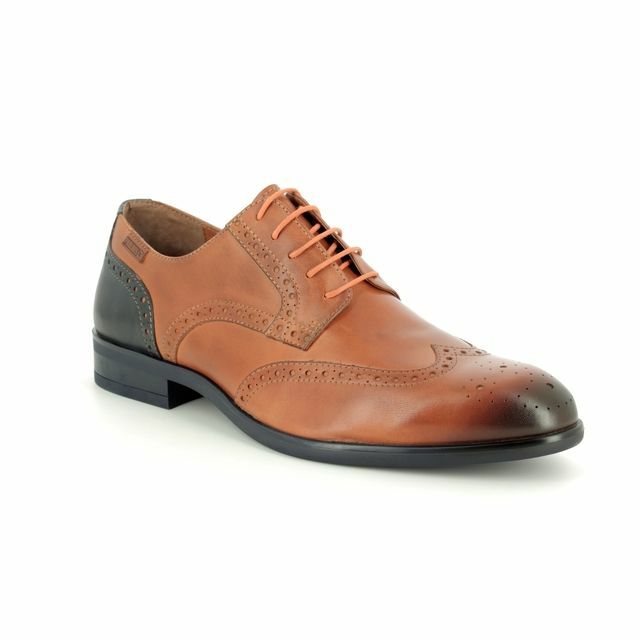 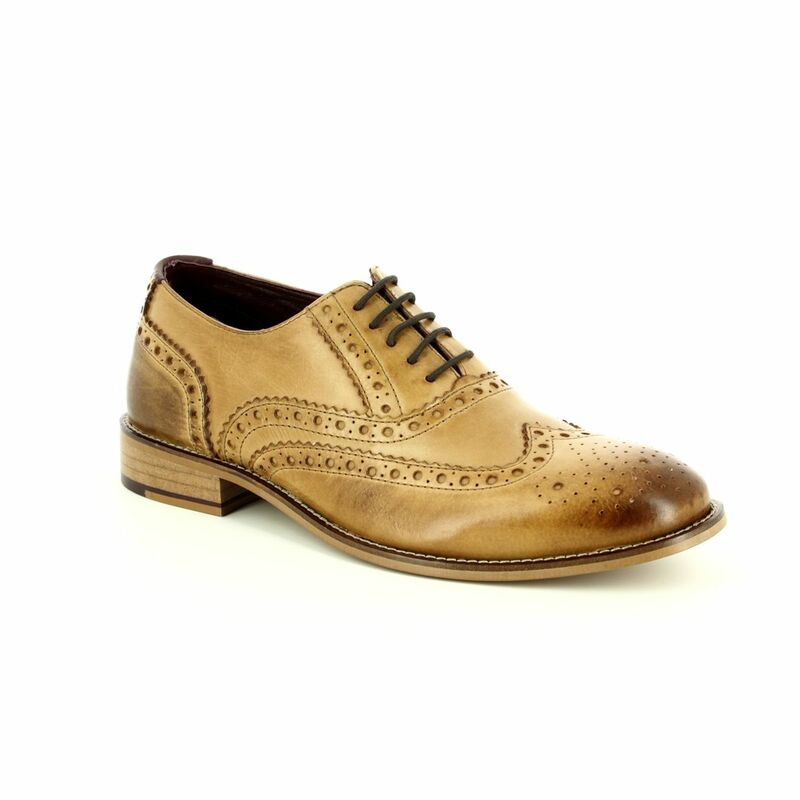 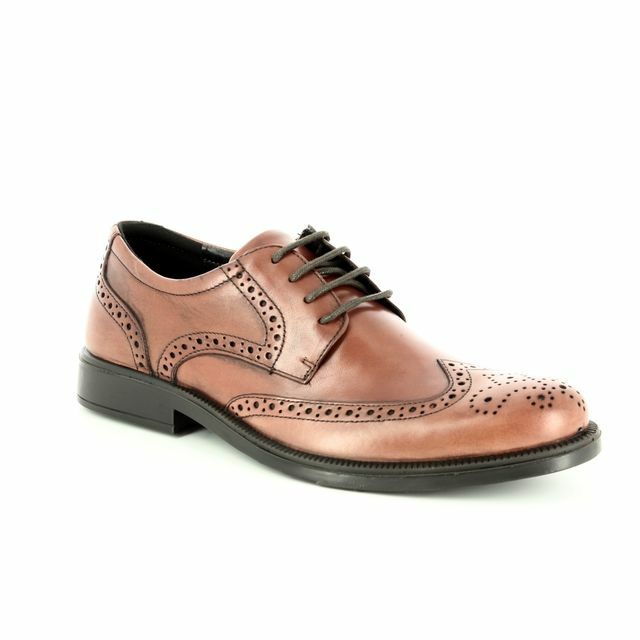 London Brogues’ Gatsby 8601-11 tan brogue is a sophisticated men’s brogue. 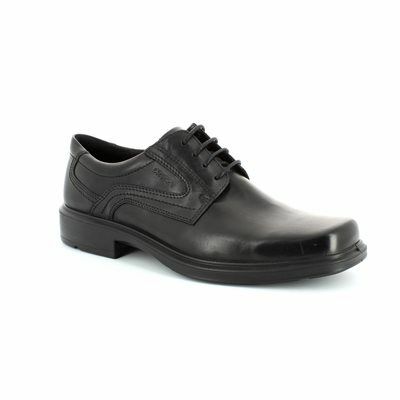 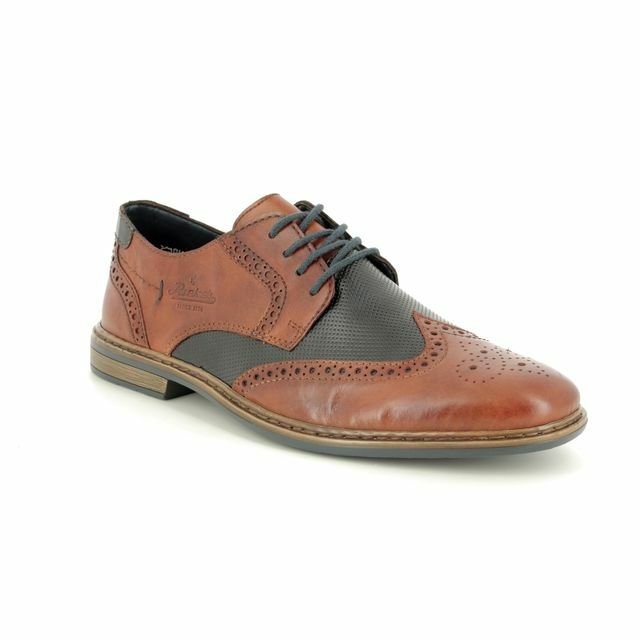 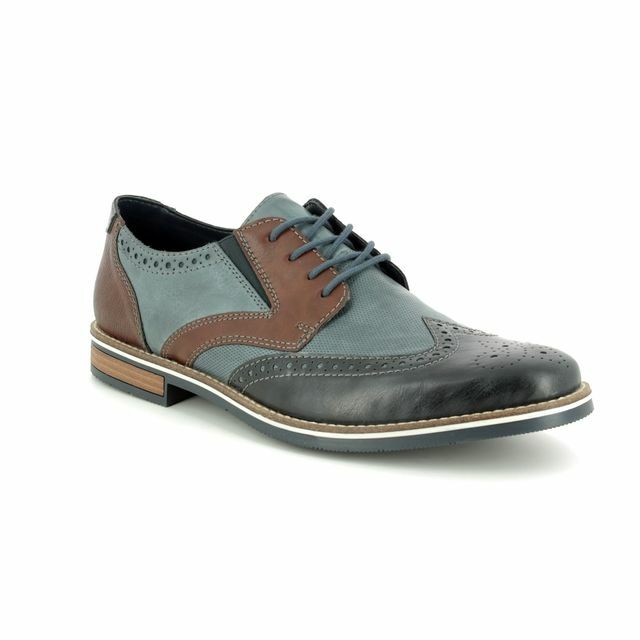 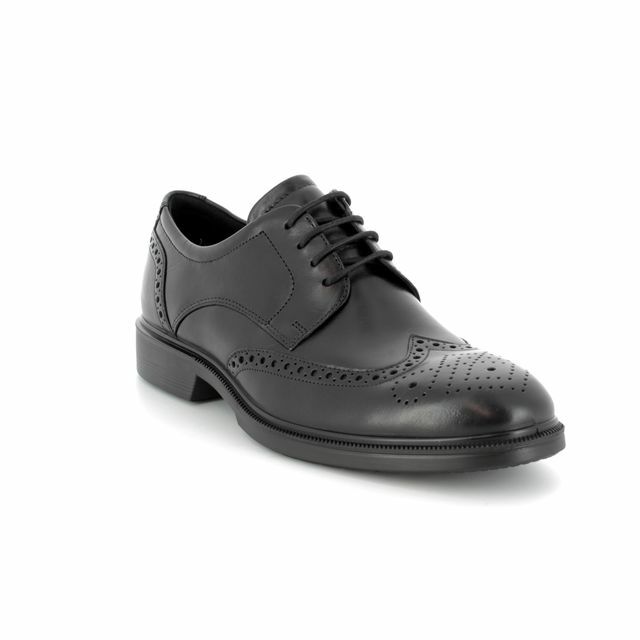 For the contemporary man, these brogues comprise a leather upper and leather lining. 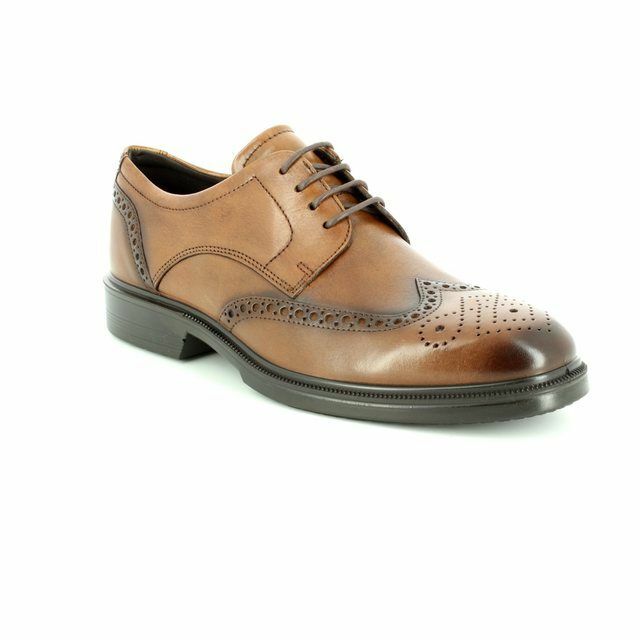 The high quality leather features a stylish tan overlay and decorative stitching and punch hole details. 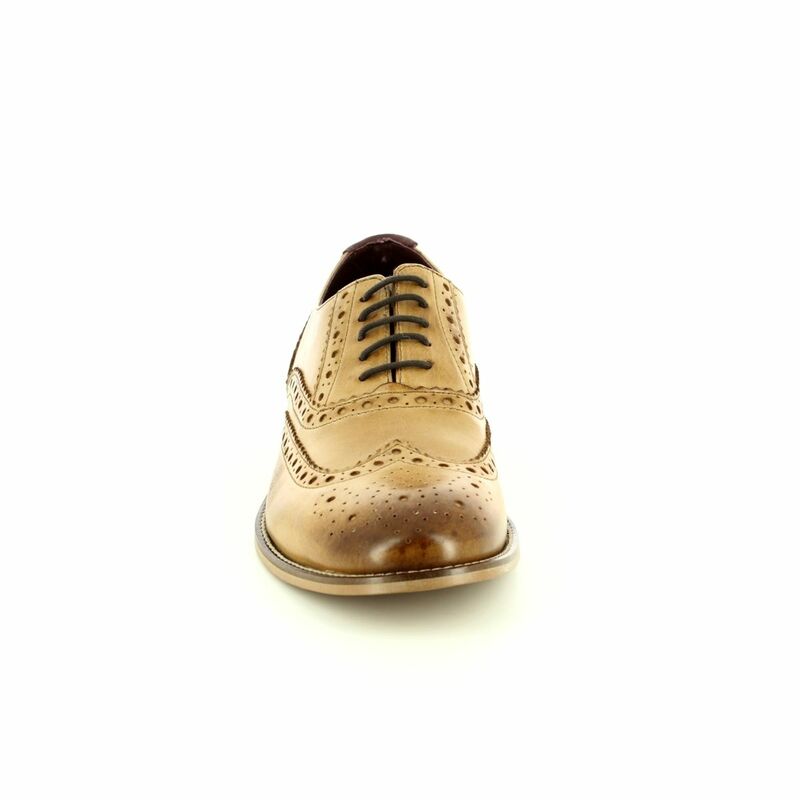 The lace-up men’s brogue has six eyelets and a resin sole. 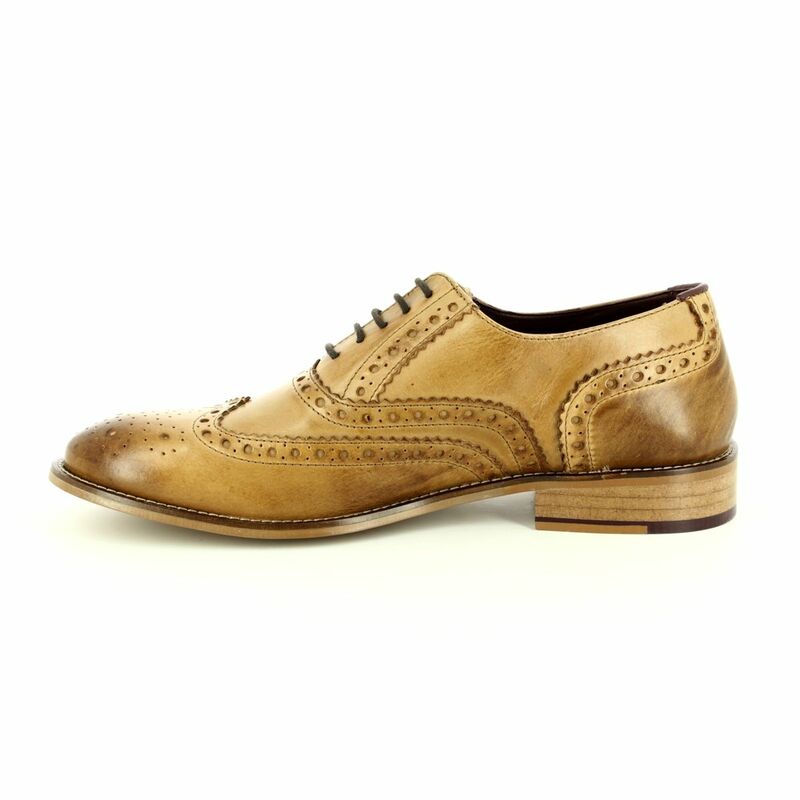 A trendy and upscale look, the London Brogues Gatsby 8601-11 in tan is for the suavest of men. 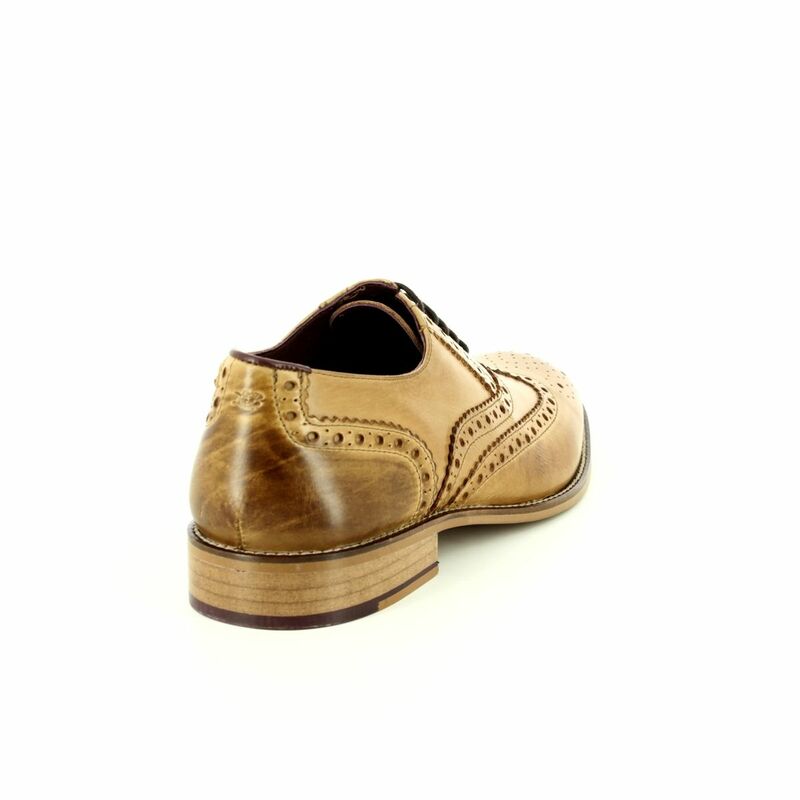 Buy your London Brogues Gatsby 8601-11 from Begg Shoes, an official stockist of London Brogues.